Connecting Digital Tools to Automate Marketing! A cloud based suite of tools that will connect your digital world to your professional architecture. This easy to use tool will provide business development representatives the ability to convert webforms, email blasts and website visitors into warm leads. Turn anonymous website visitors into qualified sales leads. or ready to talk to sales. If you have been looking for a solid integration with a roadmap to allow more features to enhance your digital marketing toolset to ConnectWise using WordPress, the look no further. Built from the ground up to connect your web forms, email blasts and other disconnected tools directly to ConnectWise allowing for a more rapid response by your Business Development Representatives. 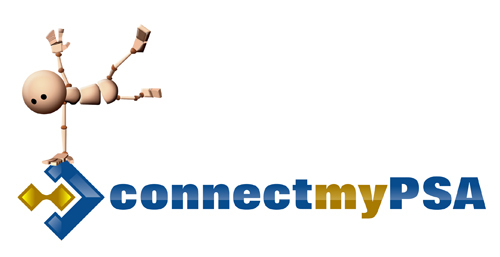 connectmyPSA WordPress Plugin for ConnectWise is an easy to use powerful integration allowing you to connect digital applications for marketing your company using a WordPress website.